Senior Technical Advisor, Dr. Kevin Greenidge has responded to claims made by one union leader, who has accused the Mottley-administration of launching an attack against women in its retrenchment exercise. 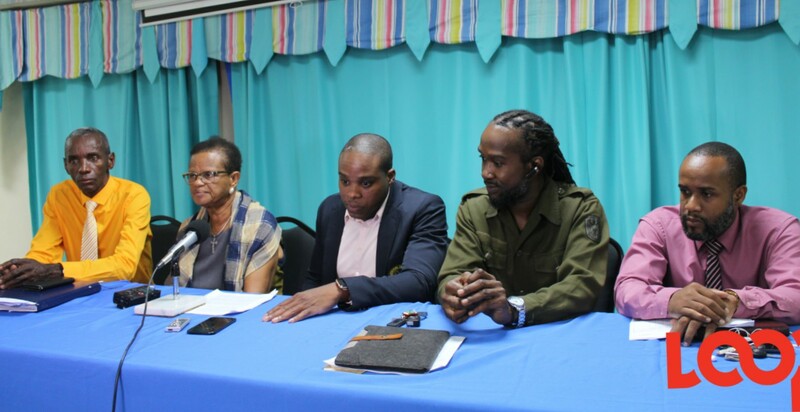 The announcement by Prime Minister, Mia Mottley over the weekend about lays off has caused public servants much grief, particularly the National Union of Public Workers (NUPW) who met on Monday evening at their Dalkeith Headquarters. Many members left the meeting prematurely, visibly upset over the way in which layoffs were being carried out. 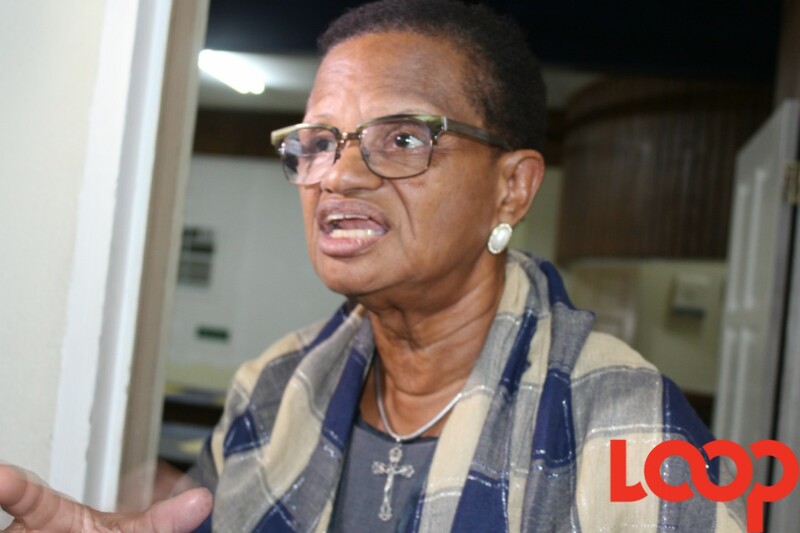 General Secretary of the NUPW, Roslyn Smith, could barely contain her frustration when she spoke to the media following the meeting as she criticised government of putting a significant number of women and single mothers out of a job. However, Dr. Greenidge on Tuesday, during a press briefing, made it clear those chosen for retrenchment were selected based on position and not gender. 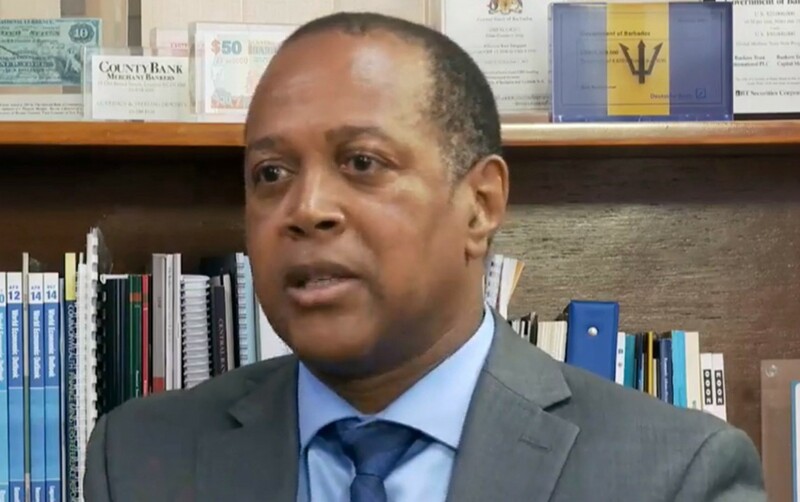 He said although a large number of women hold these posts, he was of the view that the numbers would reveal many males are on the list to be retrenched as well. He said 253 people from the Ministry of Transport, Works and Maintenance (MTWM) have been identified to be laid off and most of these are men. 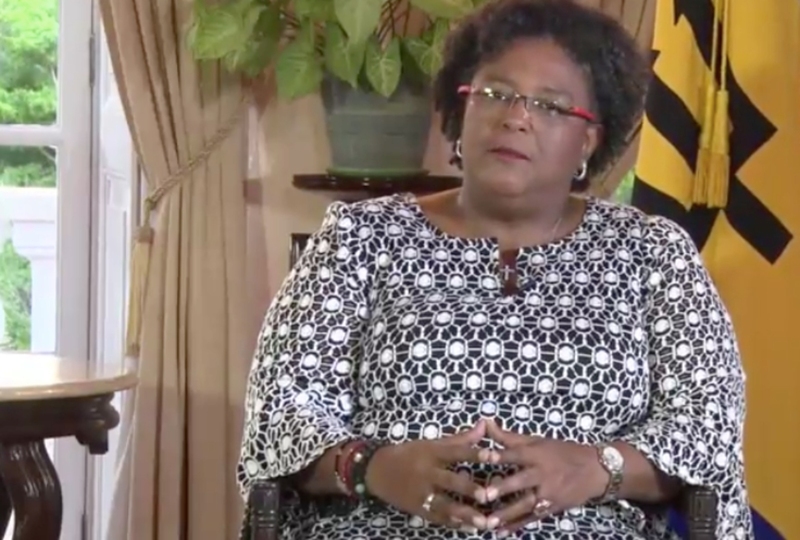 Dr. Greenidge reiterated sentiments expressed by the PM, stating those who are sent home will be offered job opportunities within the public sector’s digitization program.